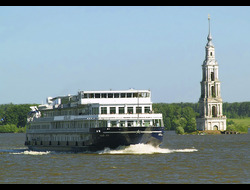 Imperial River Cruises - CRUISE BY RIVERS to FIND OUT ABOUT LANDS! 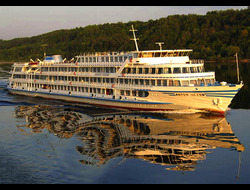 Request Booking, Brochures, Information etc. 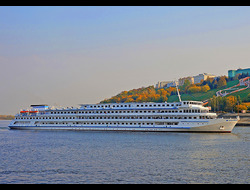 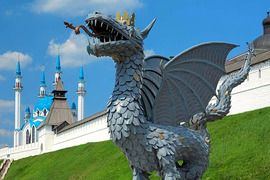 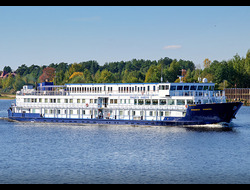 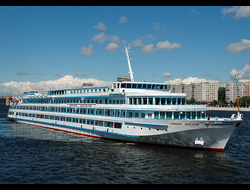 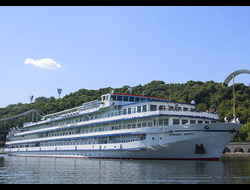 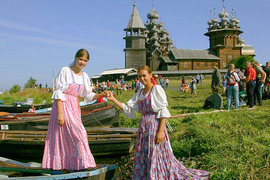 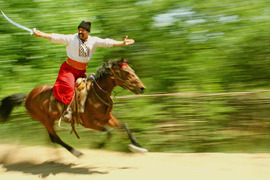 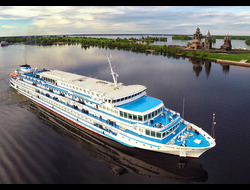 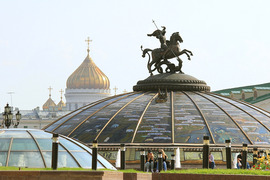 EXCLUSIVE - "GREAT MOTHER VOLGA"
EXCLUSIVE - "BALTIC TO CASPIAN SEA"
CRUISE BY RIVERS - FIND OUT ABOUT LANDS!